A flooded basement can not only destroy your home, it can also destroy your family. Mold, caused from water getting into your home, can easily get into the air you and your family breathe. Skin irritations, respiratory problems and even death are some things that can come from a flooded basement. Why not protect yourself and have ClogFree help you along the way. 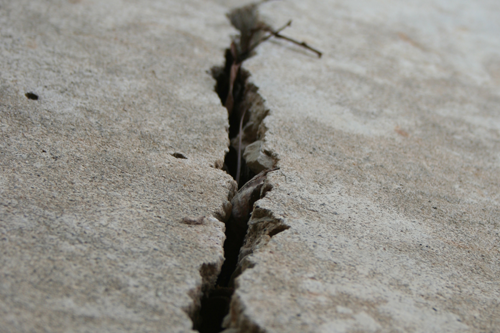 ClogFree can help you by repairing any basement wall cracks you have that allow water to enter your home. 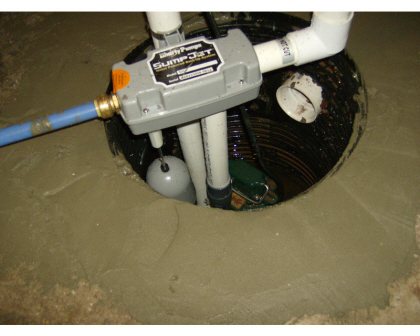 We also are able to install, and repair sump pumps which remove any water that is collected in your drainage system. Sump pump inspections are recommeded annually, with the best time being in the early spring. 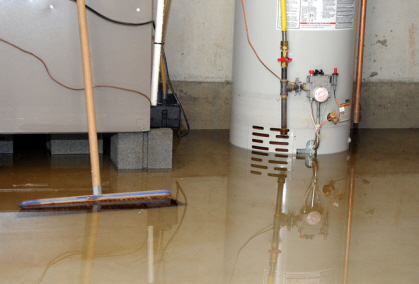 A water backup sump pump is also recommended to protect your home if the main sump pump fails. If the power goes out, or the main sump pump breaks, the backup sump pump can protect your home from thousands of dollars in water damage. 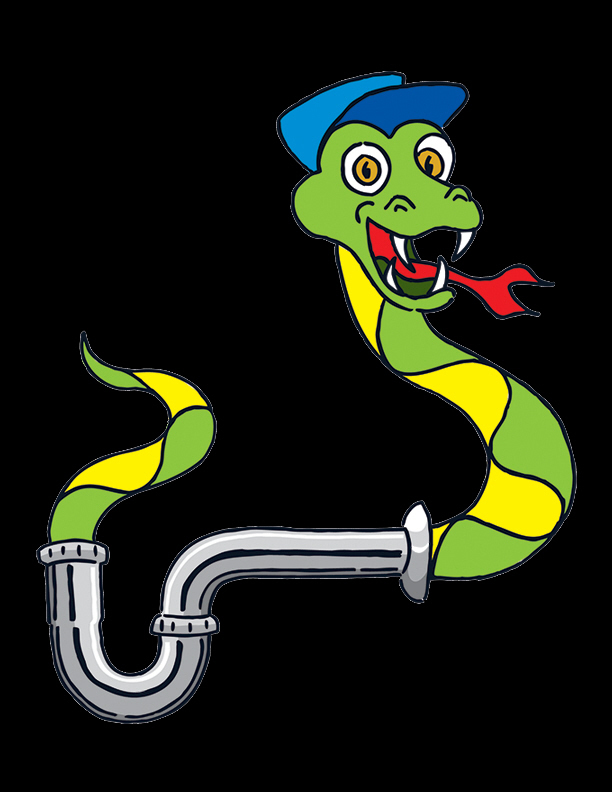 Contact ClogFree Sewer & Drain Cleaning to have your sump pump inspected, repaired or installed by a licensed professional.